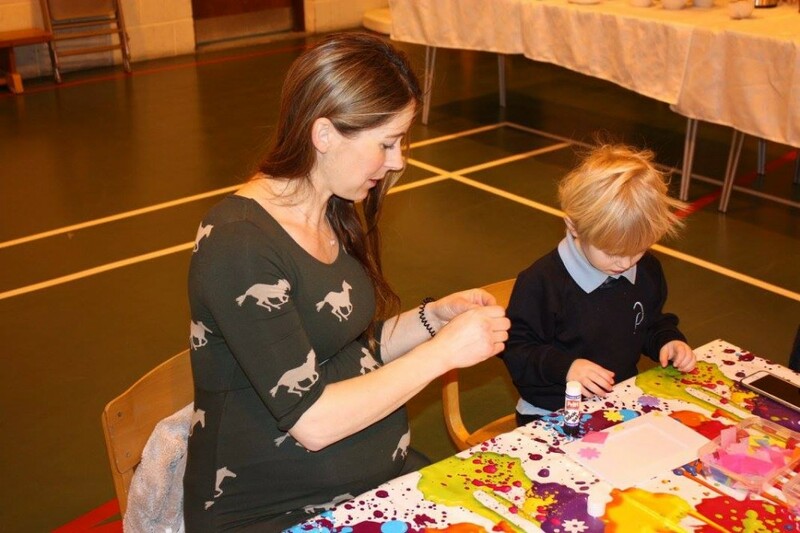 Today the Nursery children invited their mothers in for a morning of craft, signing, dancing – and there was even time for a photo shoot! A firm favourite with everyone was Disco Duck – a dance session led by Miss Higgins. It was all lots of fun and was followed by some well-earned cakes, biscuits & drinks and a chance to meet and chat with other mothers. What a lovely morning – well done to all the Nursery staff who worked so hard to make this morning such fun.